After researching, analysing and creating powerful content, time is needed to promote it. The best place to promote it is social media, the place we spend 25% of our time online today. 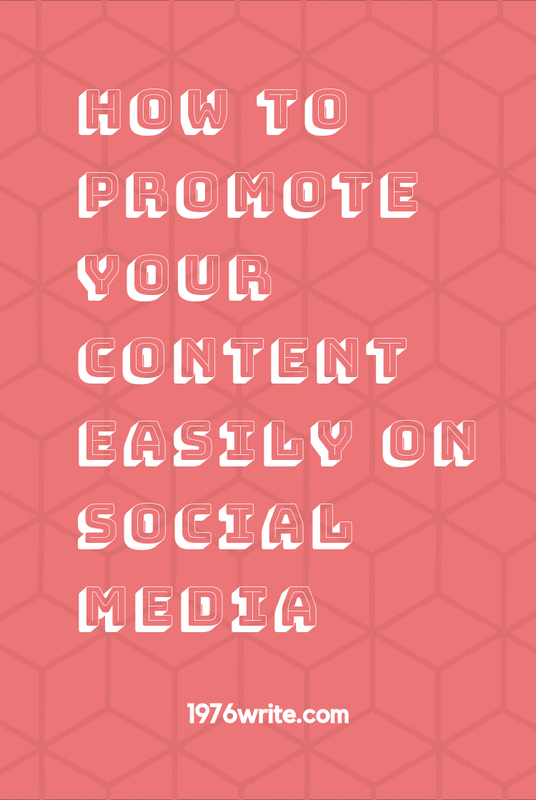 The question is, is your content promoted effectively through social media? 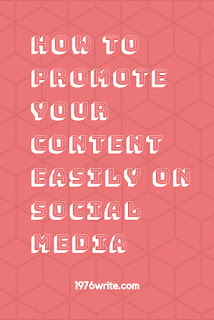 Let's kick your social media promotion up a notch. It's a well-known fact that tweets with images are more likely to get more engagement than tweets without. The same can be said for photos on Facebook and LinkedIn. The newer social networks such as Snapchat, Instagram and Pinterest, are all based on images. Are you using images in all of your social media content? If you repeatedly post on social media, create a different set of images for one blog post, to get your point across, and post multiple times. 1. Develop better titles that will make your blog posts easier to promote. 2. Compose titles for particular social media platforms when you share your content. Content should be posted multiple times, and each time requires a different title, read Curata's article about curated content for more tips on creating new headlines. Use the posting features on offer on all social media platforms, including, description, headline, and image when you're sharing content. Your post will be more effective, if it's tailor made for a particular social media platform. This will entice your readers to click on your content through this simple formula. In the same way your content is shared on Twitter with hashtags to make it easier to find. Not everyone can post when their social media is active, so find a time during your day when you can post, and keep to that time each day. Different platforms have different peak times, so a lot of timing comes down to managing your social media, and knowing how to engage with your audience. Using social media management platforms such as Buffer or Hootsuite, can help you manage your social media timing, and create a more efficient schedule for posting. If you have the management platform, then use it to post your content throughout the day, using the tips mentioned above. Ask questions to drive your readers to communicate with you, this will increase the chance of your content being read. Connection is key, social media was created for people, not businesses. Being more active and creating questions will grab your audience's attention, and also help you to connect with your audience. There are plenty of platforms to share your content, it can be difficult to know which platform suits you and your content. Knowing how to utilise a particular platform is half the battle. You don't need to be on every social media platform, concentrate on one or two and start building up your following. A good place to start is Twitter and Pinterest, both simple to use and a good introduction to social media. Once success starts to come, then you can start looking for a new platform to share on, such as Slideshare, YouTube, iTunes, Soundcloud or Stitcher. Social media is one of the most powerful tools available to promote your content, not many people realise the impact it can have in promoting their work. Use one of these social media tips and you'll gain a significant amount of traffic for your blog. Let me know which methods have worked for you in the comments below.